Most people already know this since the US is renowned all around the world for the zoos that the country has. It is actually really hard to make a final choice if we are to think about the best possible zoos. You can easily see exotic animals and really rare specimens that are really, really hard to find. 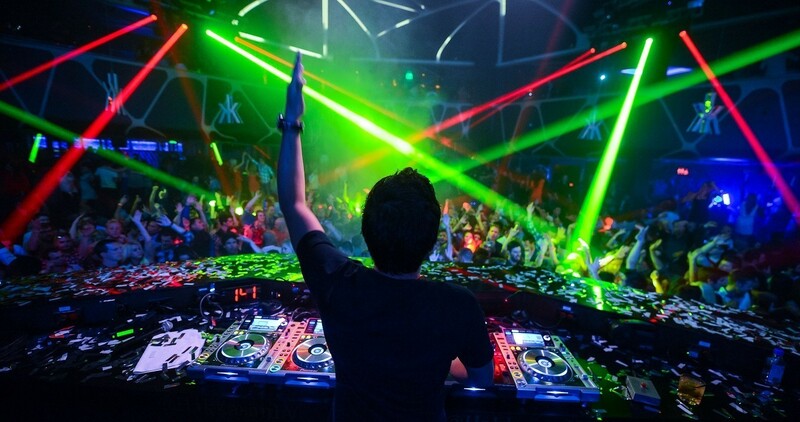 Zoological entertainment stands out as a huge business at the moment in the US. Obviously, not all the zoos are equal. If you only want the best, the ones below should be considered. This is a zoo that appeared in the year 1909. We have to see it as a top establishment ever since it appeared and the big plus is the fact that there are 350 species that are featured. All continents except the elusive Antarctica is featured. Besides the different animals, this zoo is focused on the native fauna and flora of the state of Texas. This is obvious from the main exhibit called Texas Wild. 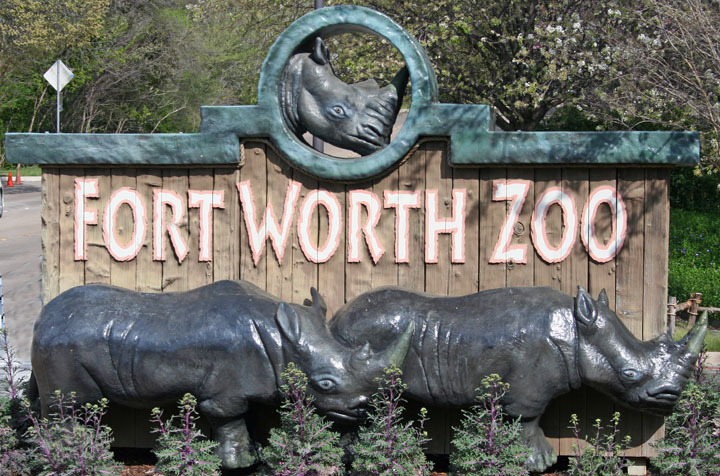 The Fort Worth Zoo is opened every single day, with hours ranging based on seasons. This is a really interesting Safari Park and we can say that this location features the original open-road attraction in the country. 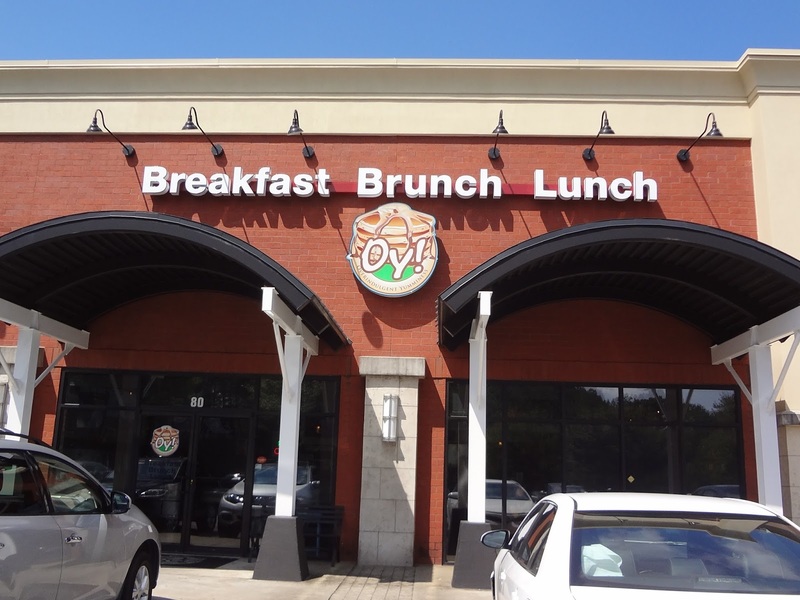 Many even say that it is among the best. In Lion Country Safari it is possible to ride in your very own car and then drive over five road miles. 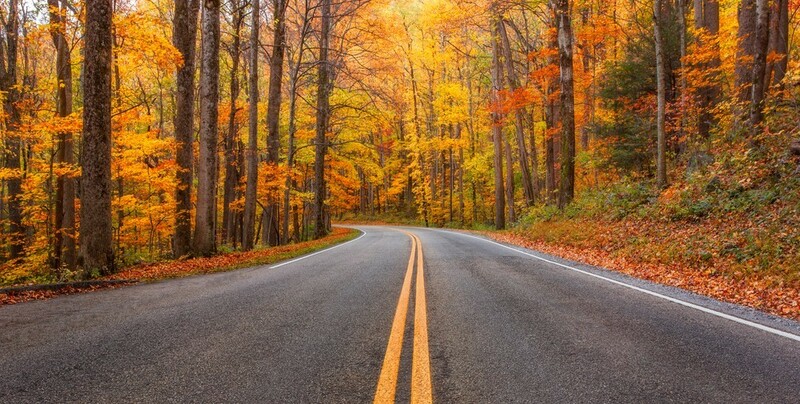 The pace is all about you and your choices. Some of the animals like chimpanzees and lions are currently contained for your safety and their own, many others like giraffes and zebras will be visible close to the roads. If you want to take the experience to an even higher level, go for Safari World, right after the open-road zoo area. This is actually a non-profit zoo, the largest in the USA. Family vacations are quite great here and you will definitely like the zoo in the event that you love a laidback experience. We are referring to a large 125 acres complex that is not similar to the modern zoos. There are over 1,200 animals featured in 4 long trails that go through native wildlife settings of Africa, Arizona and much more. Many of the visitors love the Stingray Bay and sights here are quite great. 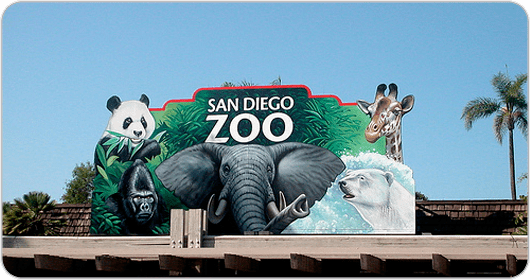 The San Diego Zoo is one of the best in the country. There is no way to deny this since the size is simply immense, bringing in a great variety. 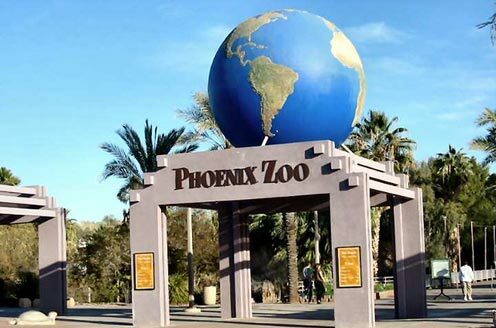 This location is dedicated to protecting animals and the zoological park is among the most modern in the USA. Almost all innovations that appear in modern zoo keeping in the country appeared here. There are different cageless exhibits, a style that was basically invented here and you can easily enjoy the presence of over 880 species and 4,000 animals. Make sure that you check out the Giant Panda exhibit as it is among the only 4 that exist in the entire world. Whether the San Diego Zoo is number one or not is debatable but the Columbus Zoo is definitely the one that you will love since the reputation of this particular zoo is huge all around the world, ever since it was opened in the year 1927. He reputation often grew and we have quite a combination of traditional with modern zoo encampments. At the moment there are around 7,000 animals that can be viewed and there are also extra facilities included like a golf resort, an amusement park and a water park.